The penny is intended to act as a scaling tool for any pictures that the Curiosity rover takes on the Red Planet. Fake Mars mission will test how volunteers feel about the types of food on the menu for astronauts during long-duration space trips. 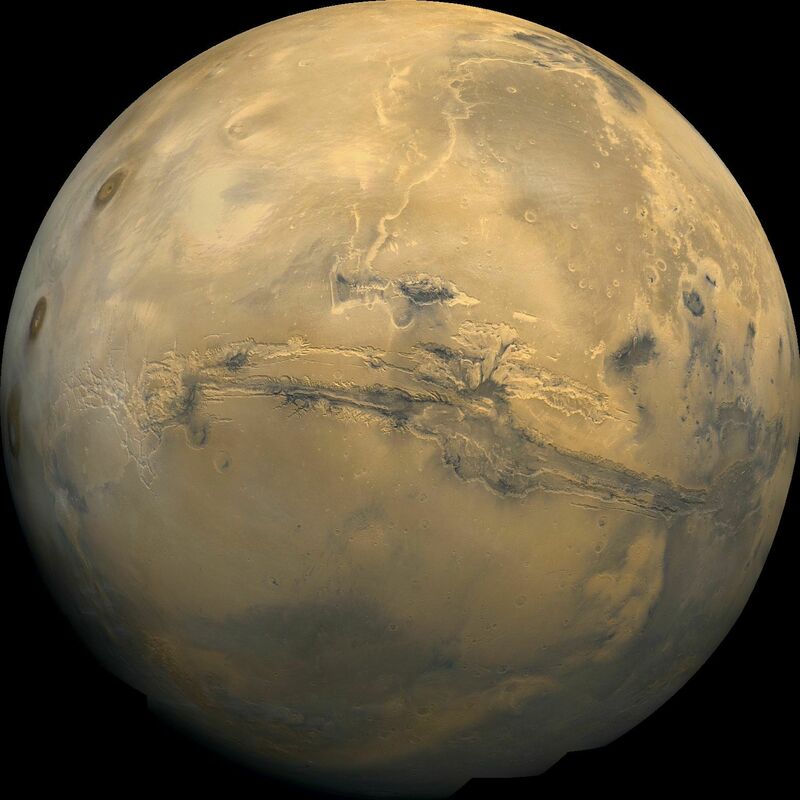 Future mission to Mars plan to dig a little deeper on the Martian surface to see if life is hiding underground. The lucky timing also allowed the detector to measure how much radiation astronauts might be subjected to during a journey to Mars. Despite its original mission parameters to only spend 90 days exploring the Red Planet, the rover continues to gather valuable information about Mars. The probe's failure to reach its destination and the lack of impact data when it crashed back to Earth have put conspiracy buffs on alert. The $165 million probe launched Nov. 8, 2011 on a mission to collect soil samples from the Martian moon Phobos but the spacecraft never made it that far. The failed Mars probe is expected to make its splash landing on Jan. 15. January 6, 2012, 4:44 p.m. by Space.com Inc.
Video shows that Phobos-Grunt's solar panels were facing away from the sun, which no doubt played a part in the failed attempts to communicate with the probe. The rover has a particularly heavy layer of Martian dust covering its solar panels, so NASA has maneuvered it to receive the optimal amount of sunlight. The failed Russian spacecraft is expected to crash back to Earth around Jan. 15.